Gently exfoliates, boosting the regeneration of the epidermis. 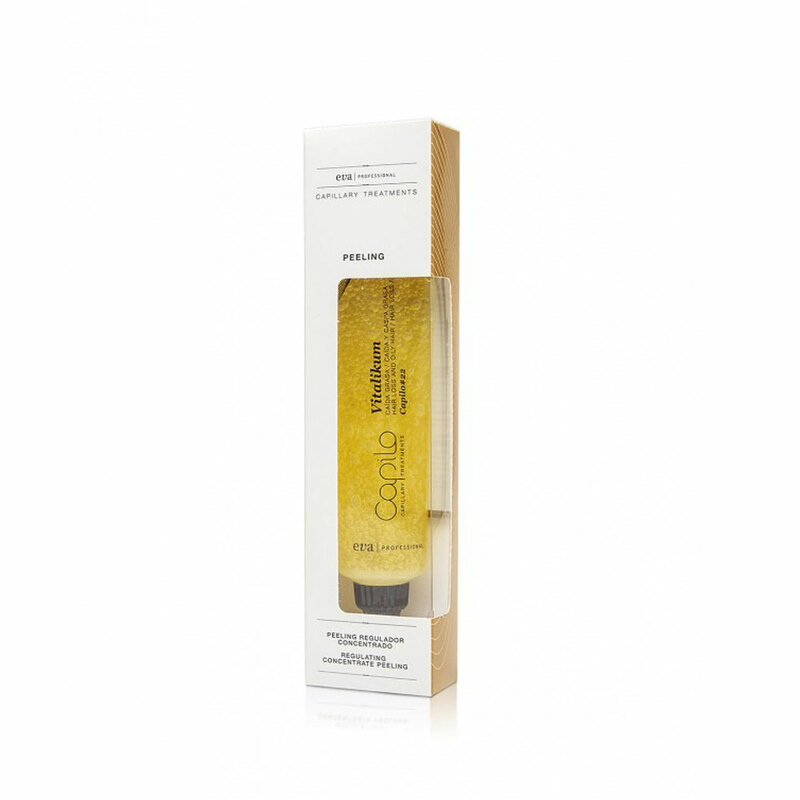 Purifies and restores the natural pH balance of the hair in conditions of excessive sebaceous secretion. The combined action of Quillaia extract, amino acids and stem cell activator stops hair loss, helps reduce oily dandruff and prevents it from appearing. With Quillaia, amino acids and stem cell activator.